When the French astronomer Charles Messier compiled an astronomical catalogue, he never knew that one day his document will become an important reference for astronomical listing and finds one day. The “Catalogue des Nébuleuses et des Amas d'Étoiles"("Catalogue of Nebulae and Star Clusters") my Messier was originally published in 1771 and was last updated in 1966. The first edition included 45 objects, with Messier's final list totalling 103 objects. 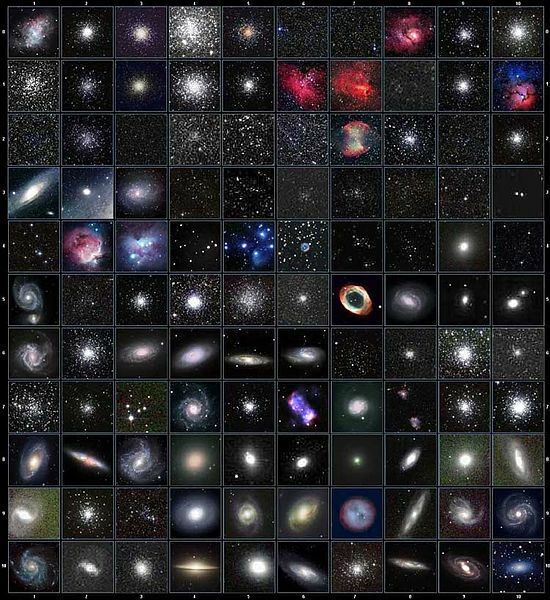 Today the Messier Catalogue is an authenticated source for not mistaking galaxies and nebulas for comets. Although a countless catalogues exist now, the Messier’s remains the pioneered work on the subject. Those venturing into the world of astronomy must consult Messier’s list of astronomical objects.